Money manager Michael Pento is sounding the alarm because we are getting very close to something called a “yield curve inversion.” Pento explains, “Why do I care if the yield curve inverts?" 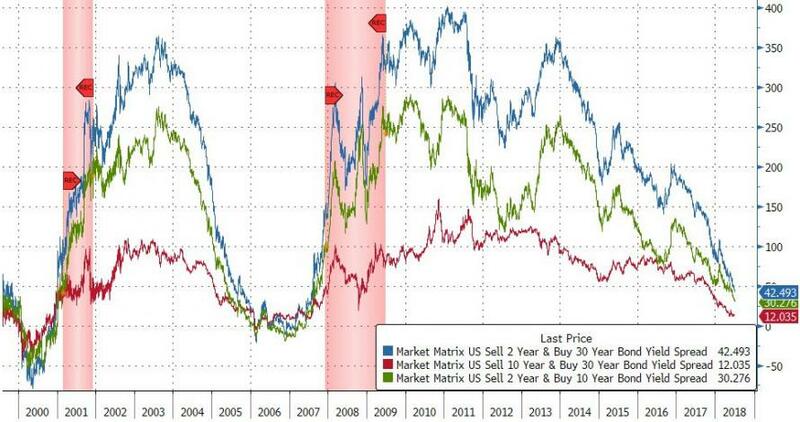 We have never before had that happen, and the reason why they did it is to take sovereign debt into zero and negative territory so we can go on this inflation quest so asset prices don’t implode. That is all turned on its head. They have reached their inflation and it’s starting to unwind, and this whole thing is going to collapse. Join Greg Hunter as he goes One-on-One with Michael Pento, founder of Pento Portfolio Strategies. Michael Pento added another omen for the markets. Pento says, “NYSE margin debt is at record high levels and cash is at record low levels. This means people will be wiped out more quickly and more thoroughly than ever before." There is free information, analysis and podcasts on PentoPort.com.